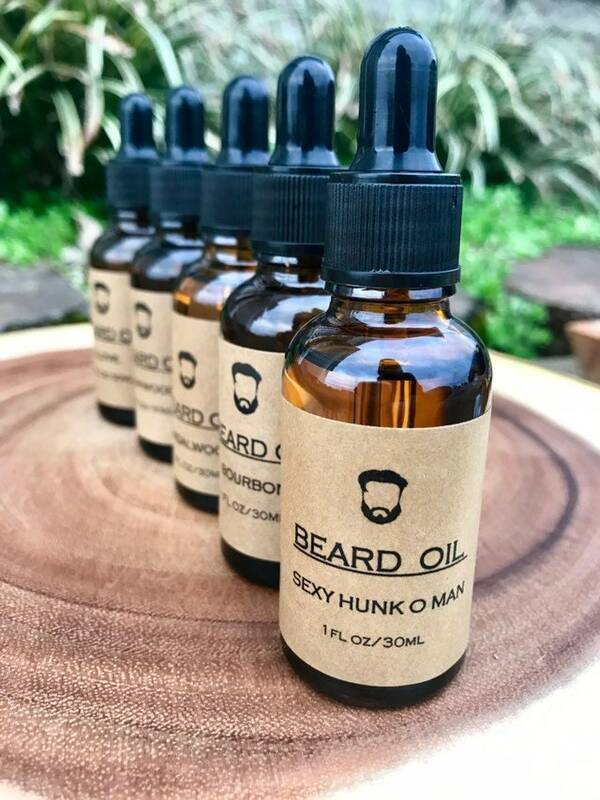 Made with 100% Argan Oil and skin nourishing essential oils, my beard oil will soften and tame unruly facial hair while leaving you smelling MANLY and Oh So Good. When my husband wears his beard oil....let’s just say I take notice 😉 THIS lady loves it. - Rub into palms and dig into that beard! 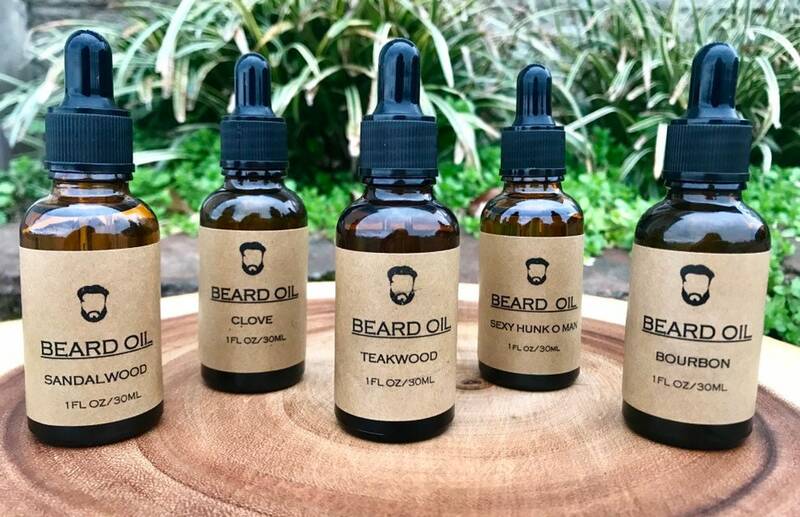 Apply to the skin under your beard, neck and face. Always perform a patch test first; may contain allergens for some people. 👉🏻 I recommend starting with 5-10 drops of oil. 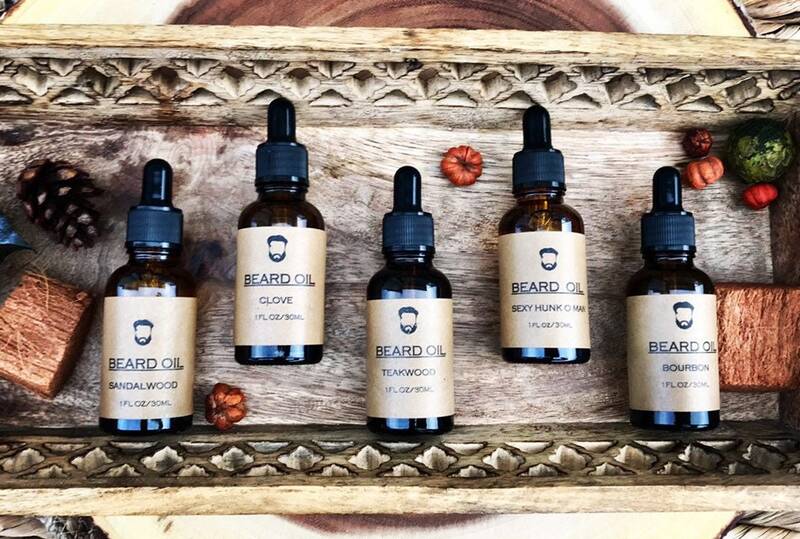 Please remember that all beards are different and require different amounts of oil. 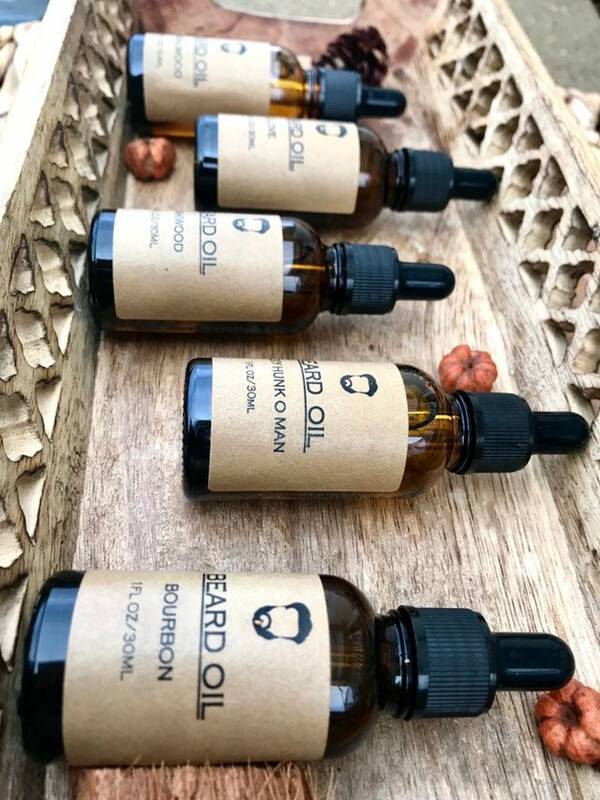 Perfect for all beard types. Includes: One 1 oz amber glass bottle with dropper.